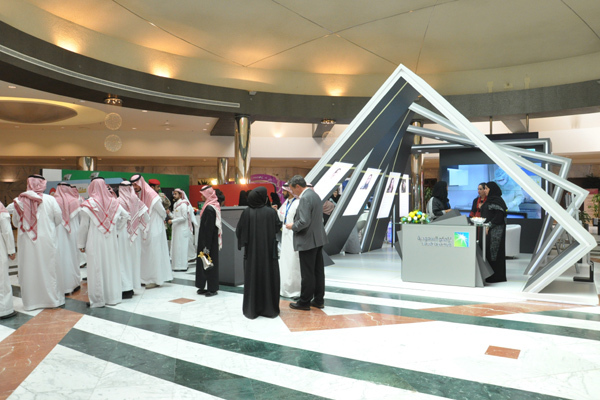 Saudi Aramco participated as a lead sponsor in the Women in Leadership Economic Forum titled “Let’s Talk About Tomorrow,” which opened today (March 19) in Riyadh, Saudi Arabia. The forum brings together up to 1,000 business leaders, entrepreneurs, diversity champions and policy-makers from across the kingdom to advance women in leadership and address the challenges facing Saudi Arabia, said a statement. The event will conclude tomorrow (March 20). “Our company continues these efforts to foster diversity and to increase female participation in the national economy,” he said. Saudi Aramco’s participation at the event included Lamah Al-Khayyal, head of Women Development and Diversity Division; Einas Ashgar, chief operating officer of Waed Entrepreneurship Center; in addition to Colin Sloman, director of management and professional development. The Women Development and Diversity Division in Saudi Aramco, along with a number of females from other subsidiaries, have participated in a number of panel discussions in addition to a workshop titled “Courage to create tomorrow.